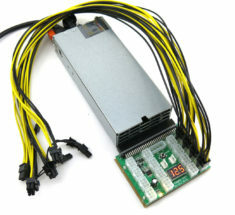 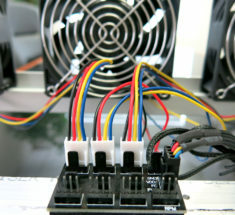 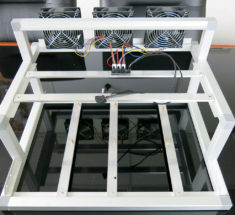 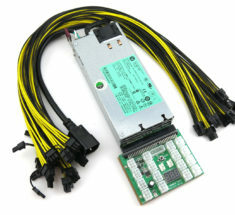 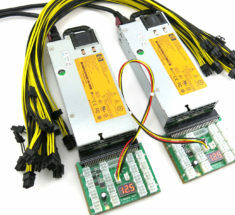 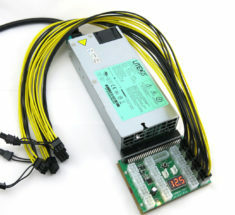 HP Gold Rated 1500watt (2 X 750W) GPU mining rig power supply kit. 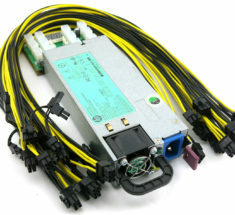 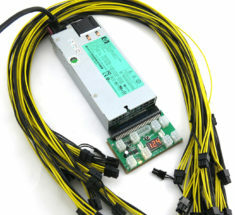 Kit includes proprietary X-Adapter Ver 11, Please select the amount of 24 inch 6-pin to 8-pin(6+2) PCI-E 16AWG cables, (8) heat resistant rubber foot pads. 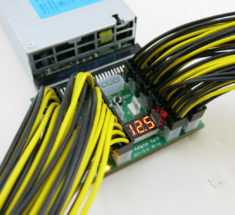 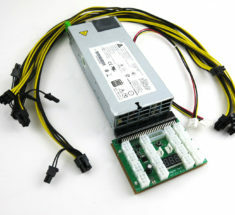 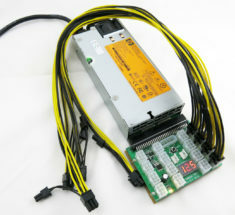 80+ Gold Rated Delta 1100watt mining rig power supply kit for GPUs. 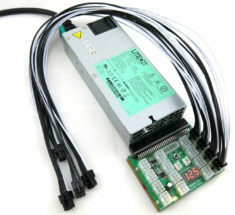 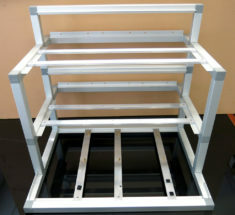 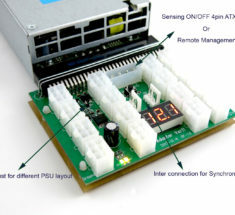 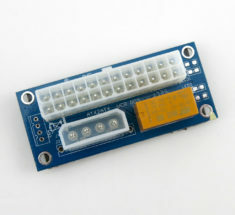 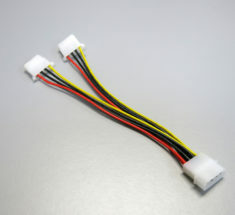 With proprietary X-Adapter REV: 11 or X6B “Please selected the amount of cable” 24 inch 6-pin to 8 6+2 Pin PCI-E 16AWG, (4) heat resistant rubber foot pads.